Amanda Ngo, owner of Duc Loi supermarket. Duc Loi’s Thanksgiving Day lunch will start at noon on Thursday. 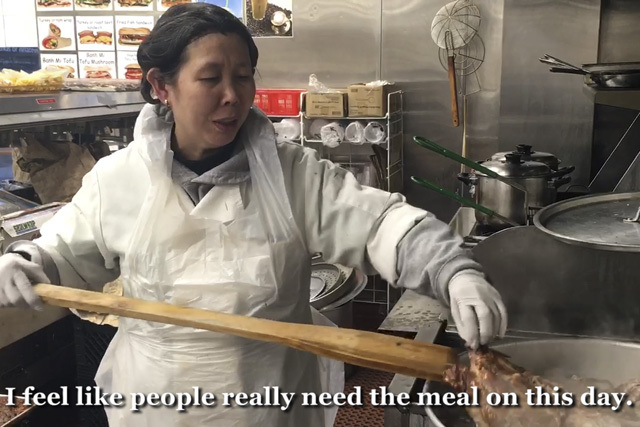 Amanda Ngo is still looking for volunteers – community members who are interested in helping out are asked to come by the market, located at 2200 Mission st., today.